Hackers know how to bait the hook and pull the rug out from under you, a business or government agency to gain access to any and all information held on servers, in emails, on databases — confidential or otherwise. Undetected, hackers can live comfortably within your system for days, months even years helping themselves to sensitive and confidential information whenever they want. 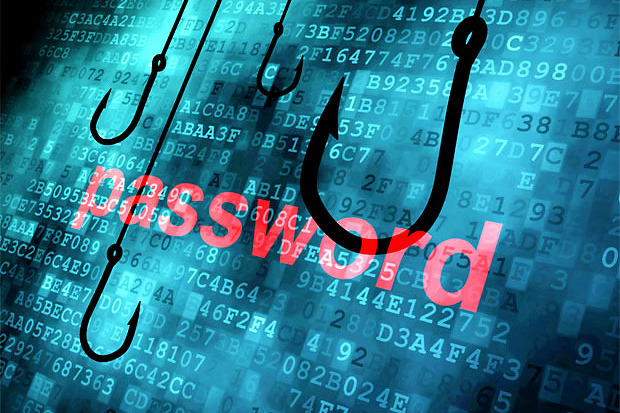 Being vulnerable to hackers and scam artists puts passwords, usernames, credit card details, personal and financial information at considerable risk when left unprotected. Not only should hackers be considered professionals at what they do, their expert skill and diligent mindset is a force that needs to be taken seriously on a daily basis. They take hijacking intellectual data and information seriously. Anyone using the internet for communication or maintaining digital files should do the same from government to corporations, small businesses to home offices to families paying bills, shopping online or just keeping in touch with friends and family. When you are completely confident in the source of an email after following these simple tips, you will have greatly decreased the threat of a hacker’s phishing attempts and prevent their spam emails from threatening the security of your personal and business information and digital files. A formal Security Awareness Training program for all employees in your company is a powerful investment. When presented effectively, comprehensive training is worth every penny. Topics covered should include: Phishing, Strong Passwords, Public WiFi, Web and Email Security, Social Engineering, Office Security, Information Protection, Mobile Security, and Social Networking. There are many security training program products out there in the market so you need to make sure you choose a program that teaches practical skills — this is what will drive real behaviour change with your employees. Secure Links offers a program, Security Mentor™, which has been successfully implemented into many security packages for our clients. These brief, focused lessons present one topic per module that employees can absorb easily and access anytime, anywhere to suit their hectic schedules. It’s an extremely effective way to stay on top of current tips, trends and issues facing cyber security.